Aureon is now accepting applications for the quarterly Aureon Charity Grant Program. 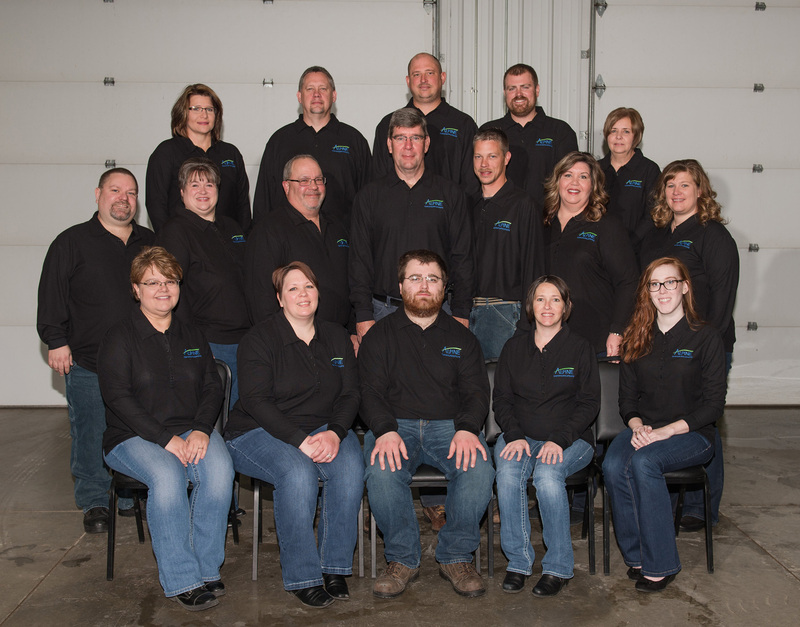 Our grants are available to Iowa communities sponsored by its participating telecommunication companies, Alpine Communications is one of these participating companies. The Aureon Charity Grant Committee looks to accept proposals from organizations seeking to better their local communities. There are virtually no restrictions on the number or types of charities that may apply for the grant; however, the program must benefit and be made available to all members of the community. The deadline for submission is the end of each calendar quarter. 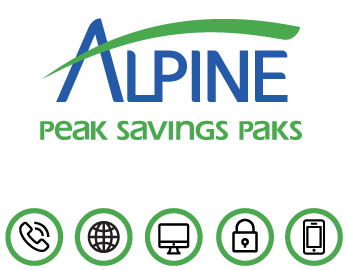 Interested organizations are encouraged to contact Alpine Communications to learn more information or click here to complete an application. All Charity Grant awards will be presented by Aureon and the participating local Independent Telecommunications Company. Aureon, the new name for the INS Family of Companies, is a business solutions provider who connects possibilities to productivity by providing unique and scalable business support services for organizations – small and large. Headquartered in the heart of the Midwest, and serving clients nationally with a presence in 48 states, Aureon offers a comprehensive suite of support services, with a focus on Technology, HR and Contact Center services. Aureon’s unique combination of talent, technology and tools enable clients to focus on their core business. For more information, visit www.Aureon.com. For more information about the Aureon Charity Grant Program, call Sara Hertrampf, sales and marketing manager, at (563) 245-4000. "What a great job is done for the local community and all the customers."